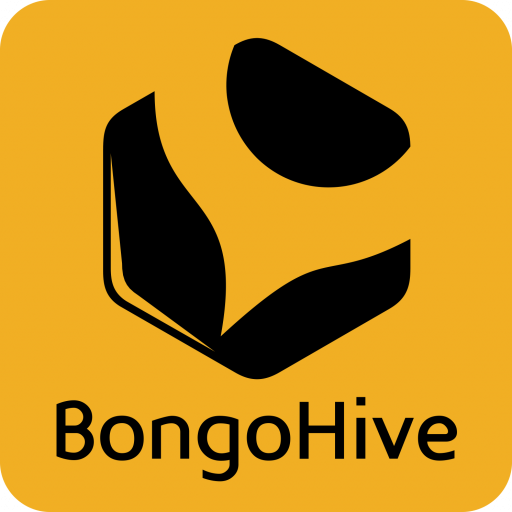 Demo Africa 2017 Lusaka edition will be held at BongoHive on Thursday 23rd March from 2:00 pm to 5:00pm where 20 startups are expected to pitch. The startups will be standing a chance to join the annual technology startups launch event scheduled for 6th and 7th September 2017 in Johannesburg, South Africa. 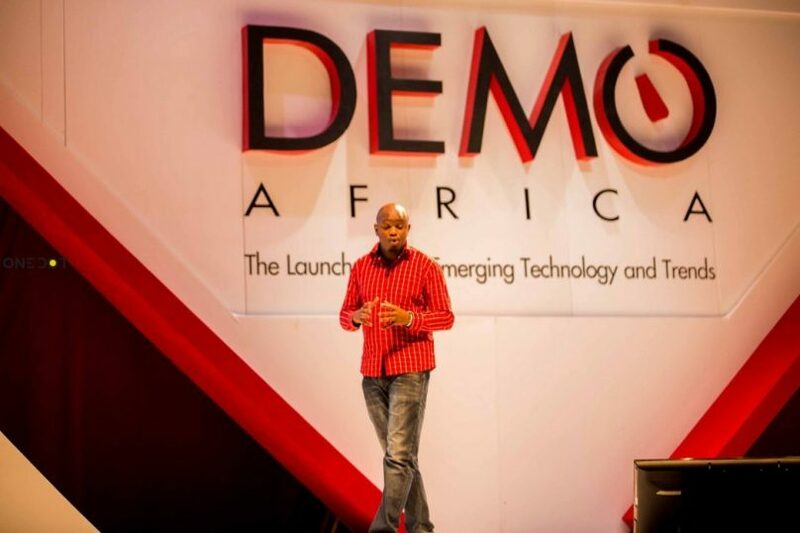 This is the 6th edition of DEMO Africa, which debuted in 2012 at the World Economic Forum for Africa in 2012 and has been held in Kenya, Nigeria and South Africa. Apply here to have your startup selected to pitch at the event on 23 March, 2017 at BongoHive. Applications close Wednesday, 15th March, 2017. Which Innovations are best suited for DEMO Africa? The ultimate qualification is the ability of the innovation to change or impact the market place into which it’s introduced or create a new market. – Products that have been widely covered by technology and business media. Read the FAQ of DEMO Africa for more info.